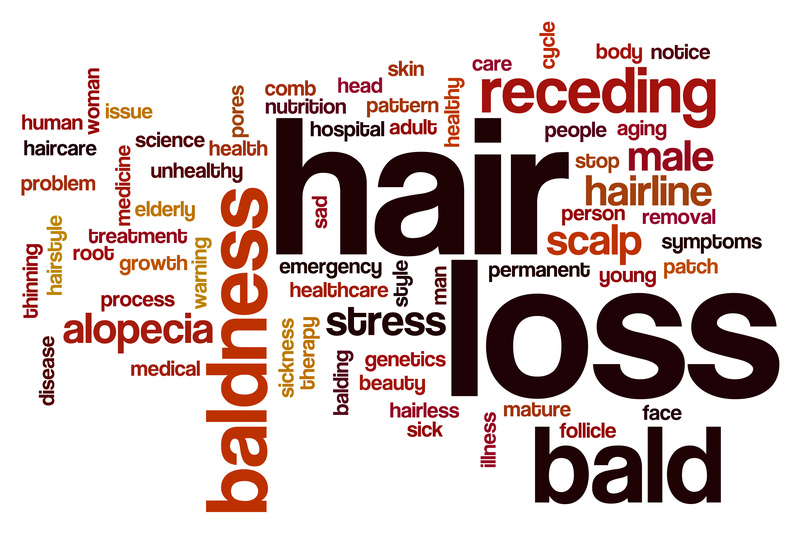 PRESS: Hair loss - what does the future hold? PRESS: Hair loss – what does the future hold? From having the ability to shave years off our age with the right cut, to governing how good we feel about ourselves on any given day, our hair has a lot to answer for. Hair loss and hair transplant surgery continues to be a hot topic, with new innovations and solutions constantly being developed and put under the spotlight. Last week, Dr Bessam Farjo, founder of The Farjo Hair Institute, was invited to be part of a special panel debate on BBC Radio 5 Live, in which he discussed the future of hair loss and the changing attitudes towards baldness. Led by presenter Emma Barnett, the debate saw Dr Farjo join Chris Harrison, assistant professor of human computer interaction at Carnegie Mellon University in Pittsburgh, and artist Fabio Hendry to talk about whether the future holds a cure for baldness and what’s behind hair loss. Globally, the hair loss industry is worth an impressive $2.8 billion – but what are the reasons for this and what are we spending our money on? Dr Farjo told the programme that the steady increase in the sector’s popularity, and indeed value, is largely down to better awareness of the options available to those suffering from hair loss. More people are aware of the various treatments that are out there and, thanks to countless celebrities undergoing the procedure – some of whom have been treated here at Farjo – the taboo surrounding the subject has lessened considerably. The panel also chatted about the causes of hair loss, with Dr Farjo explaining that there’s no one single factor, but genetics can play a key role, so knowing your family tree can help give an indication of if and when you could begin to lose your hair. Dr Farjo shared his views on whether baldness could eventually be a thing of the past, explaining that there’s tonnes of research going on with the aim of establishing how we can rejuvenate thinning hair; however, we could be waiting some time before there’s a definite cure to prevent such hair loss. Until then of course, there’s a multitude of treatments, including surgery, that are designed to restore hair or at least slow down the process. If you want to talk about the options available, get in touch.